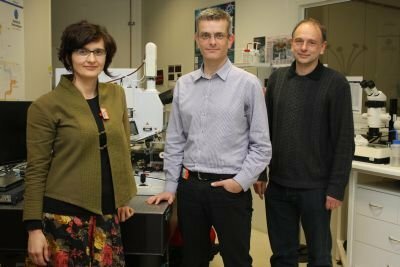 New developments in image analysis and correction are boosting the IR microspectroscopy capabilities at the Australian Synchrotron. Fiona Wylie from Australian Life Scientist reports on the latest developments. Click here for a downloadable pdf (609 kb) of the article, which originally appeared in Australian Life Scientist, September/October 2012.